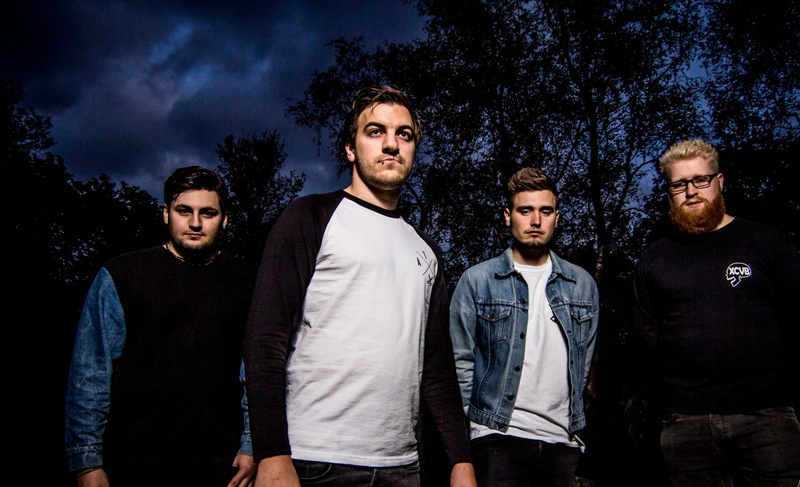 Sheffield rockers, Inherit The Stars, have announced the release of their new video for ‘Still Alive’, a belting track from their new EP ‘Beyond The Beacons’. Drawing from diverse influences such as While She Sleeps, Enter Shikari and Fightstar, the northern four-price have a style that is unmistakably their own, blending memorable guitar riffs, strings, killer drums and synths to create a recipe for success on the UK rock scene. ‘Still Alive’ is a massive track – a fillet of rock that will slap you round the face to announce that Inherit The Stars have arrived and this time, they’re shooting for the moon. Catch the awesome video for ‘Still Alive’ here – http://www.youtube.com/watch?v=Xri4SVeOnno – you can find out more via the links below. ‘Beyond The Beacons’ is released on 8th December 2014 and last years debut album, ‘We Were Made To Walk The Skies’ is available via iTunes.